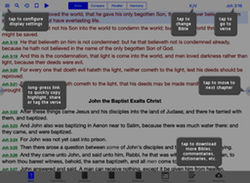 everything is just a tap away! 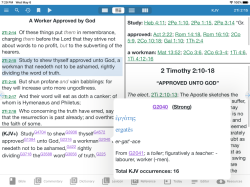 for creating your own study notes, even with images. 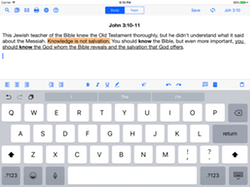 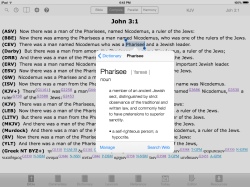 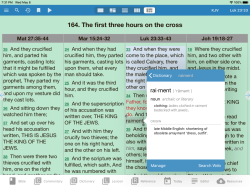 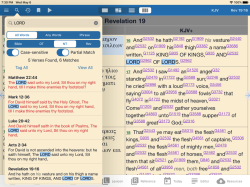 Rich text notes are "linked" to the Bible for easy viewing as popup tooltips! 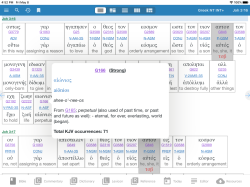 e-Sword — the world's most popular PC Bible study software is now available on the world's most advanced mobile operating system! 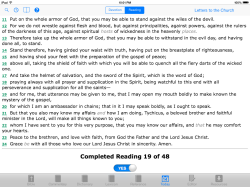 e-Sword HD is the big brother of e-Sword LT for the iPhone, but has many more powerful features specifically designed for the iPad. 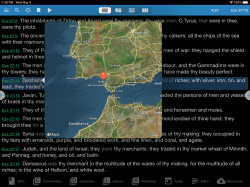 e-Sword HD is feature rich and user friendly. 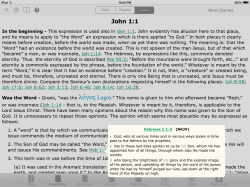 As your library grows you will appreciate the intuitive layout and synchronization of resources. 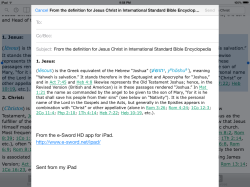 e-Sword HD is so easy to use you may never need to tap on the Help button!